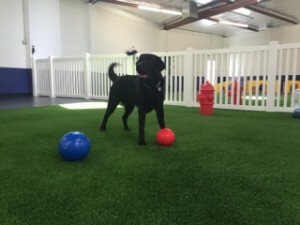 The Hounds Club is Glendale’s newest premier destination for Dog Daycare and Boarding, proudly serving Glendale, Burbank, Pasadena, Hollywood, Silverlake, Los Feliz and more. 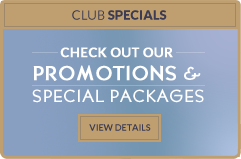 The Hounds Club offers around-the-clock supervision in our exclusively cage-free facility, featuring expansive indoor and outdoor play areas, as well as a deluxe Bunk Room for slumber-party-style overnight stays. During the day, dogs of all sizes and energy levels will have a fantastic day in our park-like environment, whether it be running, jumping, chasing balls, socializing with new friends or just resting and napping the day away. 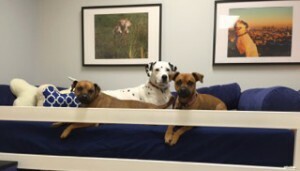 At night, dogs settle down with their new best friends, curling up for some well-deserved sleep in one of our plush custom bunk beds. A staff member will even join the slumber party, sleeping alongside all of our furry pals as they pile on to snuggle through the night. 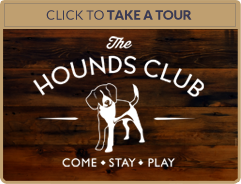 With plenty of space to run and play, cozy bunks to sink into at night and 24-hour-a-day supervision, The Hounds Club was designed exclusively for the safety, comfort and enjoyment of your dog. 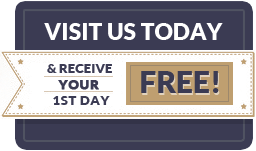 Come in and discover why we are the ideal choice for all of your Daycare and Boarding needs.